Whoa, how did we get to the last week of summer holidays already?! 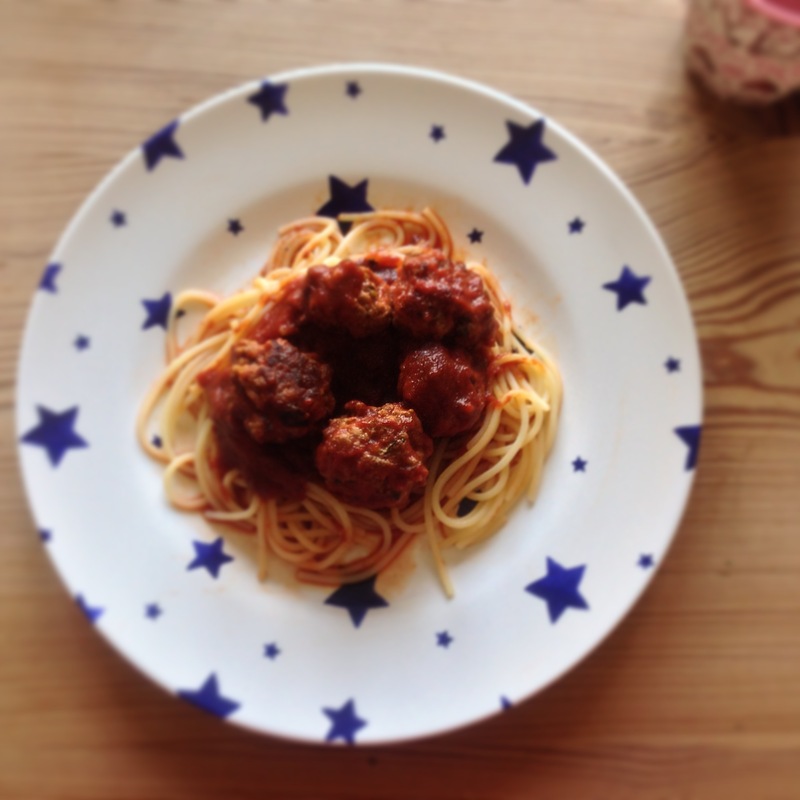 These sweet and feisty meatballs have been a big hit with my children over the holidays. Naturally gluten and grain free these cosy little balls of comfort are bursting with flavour and equally loved by ‘grown-ups’ too. 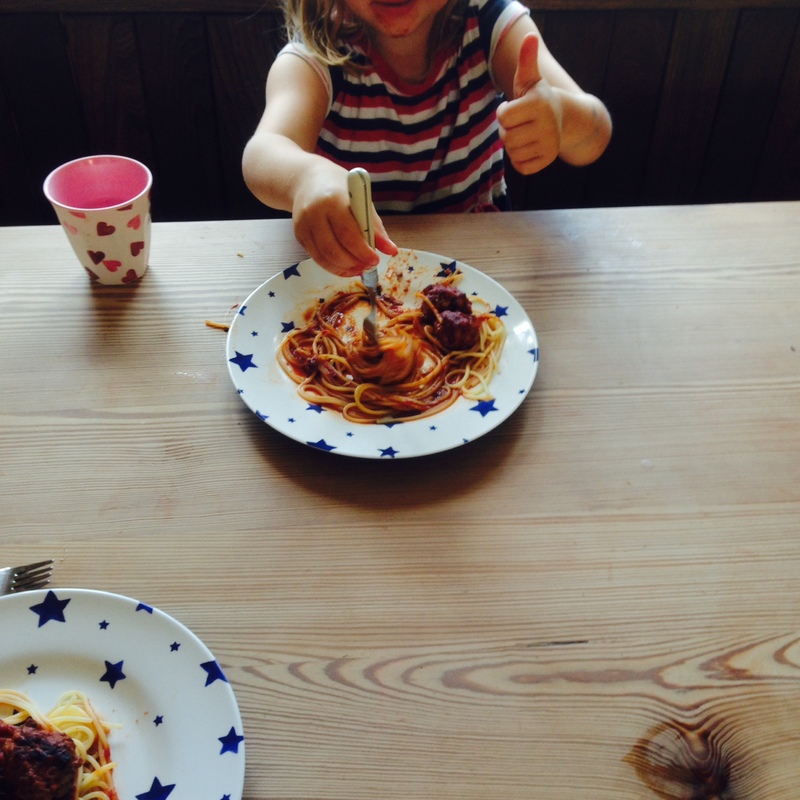 We are not alone with our love of meatballs this summer. I read in a Sunday newspaper meatballs are a surprise hit with hipsters in London, Paris and New York. How accurate this is, I have no idea? But one things for sure, wether meatballs are enjoying a mini renaissance or not this summer, this is a great recipe for any lover of the little balls of meat. Minced pork is the traditional meat of choice in Italy for meatballs and is the perfect canvas to soak up the sweet flavours from the cinnamon and apple. 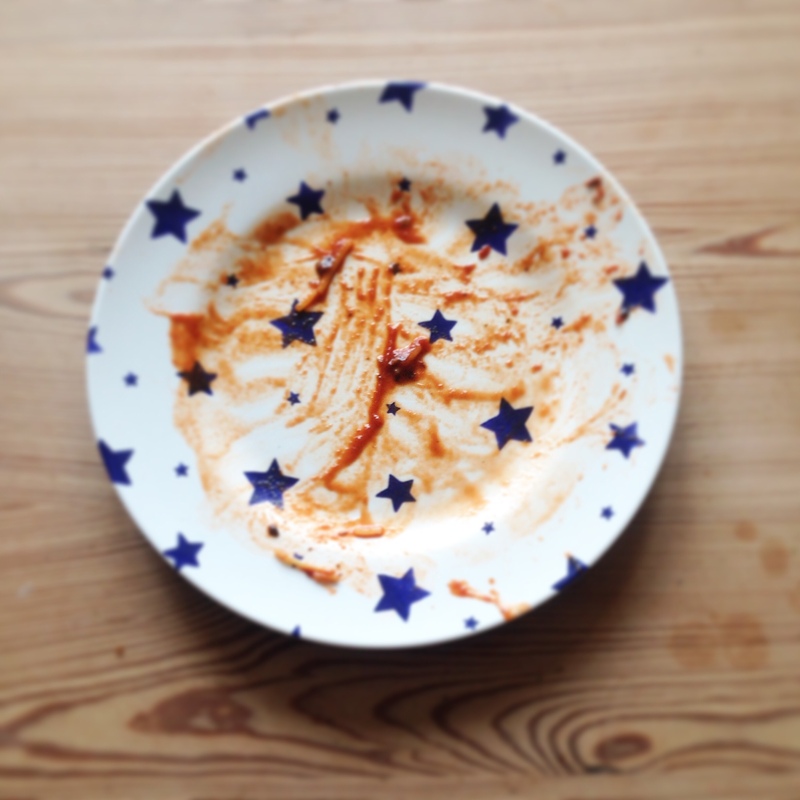 My kids enjoyed these with some gluten-free pasta (my top tip for gluten-free pasta is always to rinse the pasta before eating to get rid of the extra starch). As I try to avoid all grain I enjoyed these little beauties with some of my butternut squash ‘spaghetti’ pasta see the recipe here. Add the pasatta to the meat balls cook on a medium heat for a further 5 mins together. Serve with gluten-free pasta or my butternut squash spaghetti. Enjoy! 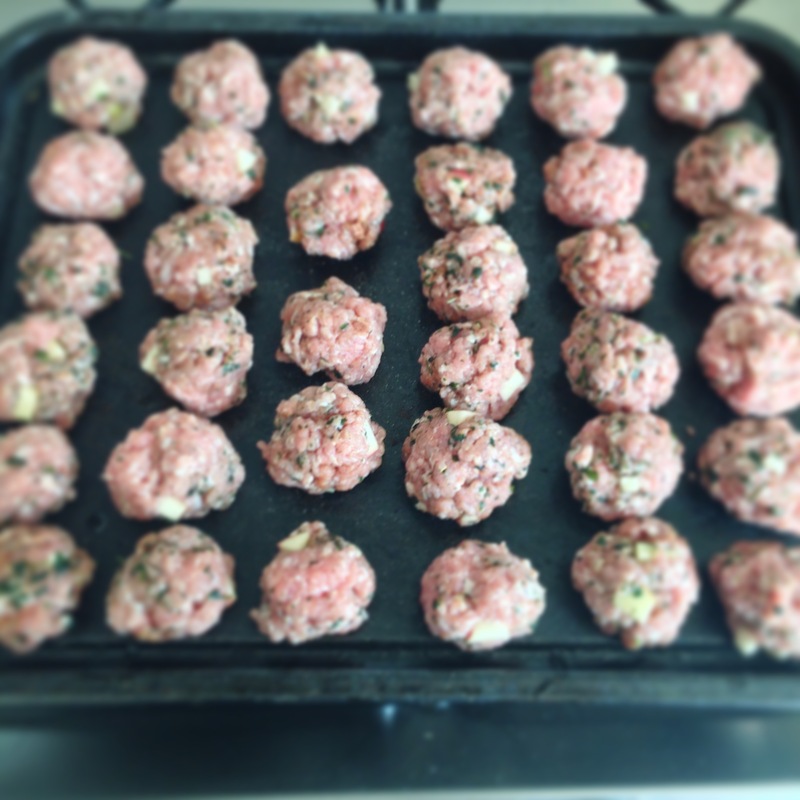 Notes: These meat balls will keep well covered in the fridge or up to 3 days. They also freeze very well. This recipe is very adaptable and you could easily change the tomato sauce for a white wine and garlic reduction with parmesan cheese. Thank you. They’re one of mine too and so many different types you can make and create. What a creative meatball Tabitha!! Thank you Lori. I love trying out new flavours on meatballs and these are amongst one of the sweetest I’ve made. Thank you. Yes meatballs are now the no.1 request! My nonna used cinnamon in her pasta sauce. It makes a difference. Oh that sounds lovely. One of my favourite flavours. Ooh! Can’t wait to try this! Sounds like my kind of comfort food. Thank you for sharing. Emma.